We believe that resolving family matters in a non-confrontational way is best for everyone concerned. When it comes to the law, matters regarding children can take a high emotional toll. 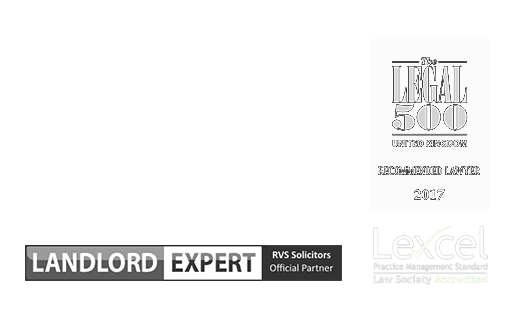 At RVS Solicitors, in any case involving the lives of children, our absolute focus is on their welfare. And to achieve that aim, we take the time to listen to you, to understand your situation, and discuss all of the options available in a caring and jargon-free manner. We make ourselves available to you when you most need it, and we make your case, our case. We are part of the Resolution network of family lawyers, who all share the same view; that resolving family matters in a non-confrontational way is best for everyone concerned. We believe that going to court should only ever be a route of absolute last resort. Our approach considers the requirements of the whole family, with the needs of any children taking paramount importance. By taking this approach, we know the overall outcome is more harmonious and works in the long-term. Our expertise in child law includes matters of custody and arrangements, and extends to adoption, guardianship, relocation (domestic and international), and child abduction under the Hague Convention. Our solicitors specialise in all matters concerning family law including child law and divorce. For more advice or a free assesment call 0203 372 5125 or complete our online form. My ex-partner and I agree on the arrangements for our children, what next? If you have split from your partner with whom you have children, you will need to make proper arrangements for where your children will live, how much time they will spend with each of you, and the type of contact you will both enjoy. If you can agree with your ex-partner on these arrangements, then you do not need to go to court. However, we do recommend ensuring that what you have agreed is properly captured in a legally-binding ‘consent order’. RVS Solicitors will help you draft a consent order which faithfully captures your wishes for your children’s arrangements, and with our extensive experience of such cases, we can prompt any questions which may not have been raised between you and your partner. We can also facilitate round-table negotiation if there are any final sticking points on which you cannot agree. Our team care deeply about the welfare of our clients and will provide a supportive and warm environment in which you can finalise the arrangements for your children. Do we need to go to court if we cannot agree on arrangements for our children? The family law system in England and Wales encourages parents, in so far as possible, to resolve family matters between themselves rather than go to court. If you and your partner are unable to agree on arrangements for your children, then the intervention of the court may be necessary. Prior to making an application to the court, in most circumstances, you and your partner will need to attend a Mediation Information and Assessment Meeting (MIAM). A MIAM will explain how the mediation process works and help you decide whether it is the right option for you. If you then proceed to mediation, and this is successful, then the matter need not proceed to court. RVS Solicitors will support you through the mediation process, providing you clear advice on whether attending a MIAM is appropriate and mandatory given the facts of your case. If mediation doesn’t work for us, what is the next step? If you are unable to agree on all the important issues for the arrangement of your children, then you will need to ask the court to make a Child Arrangement Order. A Child Arrangement Order will stipulate where and with whom a child lives, when and where they have contact with a non-custodial parent, and certain other matters relating to the child’s welfare. When making a Child Arrangement Order, the court will always put the welfare of the child first. At the first hearing to decide a Child Arrangement Order, the judge will establish the common areas of agreement and disagreement, and may then recommend further mediation, or attendance of a course called a ‘Separated Parents Information Programme’, which is designed to help couples find common solutions for the benefit of their children. The judge may also request a report from the Children and Family Court Advisory and Support Service (Cafcass), who can represent the child and their wishes to the court. If an agreement cannot be reached at this hearing, the judge or magistrates will schedule one or more further hearings. These hearings may involve the filing and giving of evidence and the consideration of evidence from expert witnesses. At the final hearing, the court will make the Child Arrangement Order. If your matter does require the intervention of the courts, RVS Solicitors will guide, support, and represent you throughout the process. You can be assured that we will take as much of the pressure off your shoulders as possible. We will always make ourselves as available as possible if you need us; we know how important it is that you can ask questions when you need to, and receive accurate, considered, and timely responses based on the latest facts of your case. We don’t provide an off-the-shelf service; we tailor our approach for every client, to ensure that your emotional and legal needs are met. How are Child Arrangement Orders enforced? When making a Child Arrangement Order, the courts are required to attach a Warning Notice. This is designed to encourage parties to comply with the order and lists the consequences if they fail to do so. Our family law solicitors can help you enforce a Child Arrangement Order. We understand the stress and frustration parents feel when an order is repeatedly breached. We act quickly and competently, ensuring the court has the necessary evidence to assure itself that an enforcement order is necessary and proportionate. By instructing us, you can be confident your any legal matters relating to your children will be dealt with quickly and sensitively. 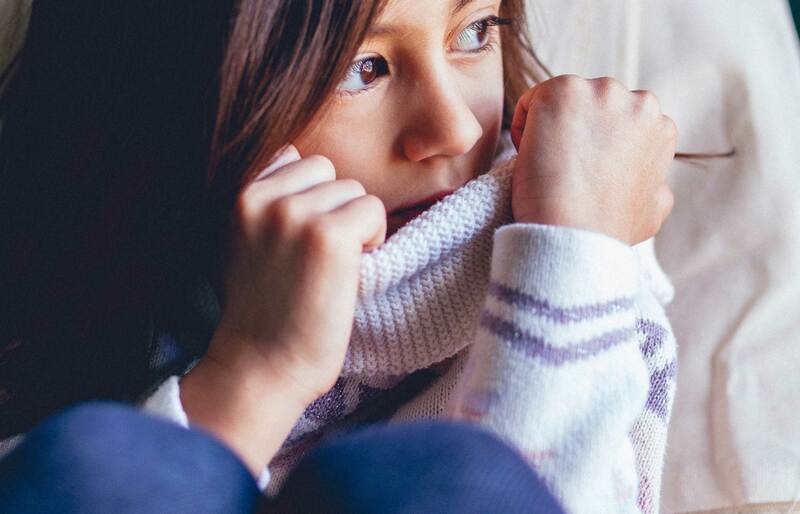 To find out more about how we can assist you with making arrangements for your children after a separation or divorce, please contact our London office on 0203 372 5125 or complete our online form to make an appointment. Non-resident parent – what are my rights?